The sport of jumping rope is a fun, physical activity that helps improve coordination and balance. 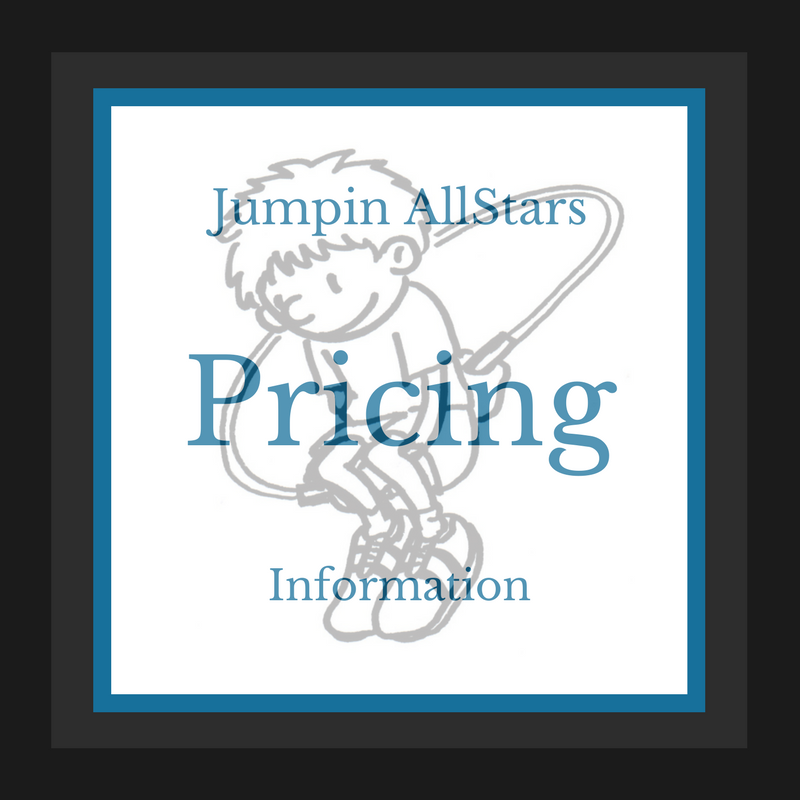 Instructors from the Jumpin AllStars would like to invite boys and girls ages 6 and older to join them for three days this summer to learn jump rope techniques for single rope, double dutch and more. 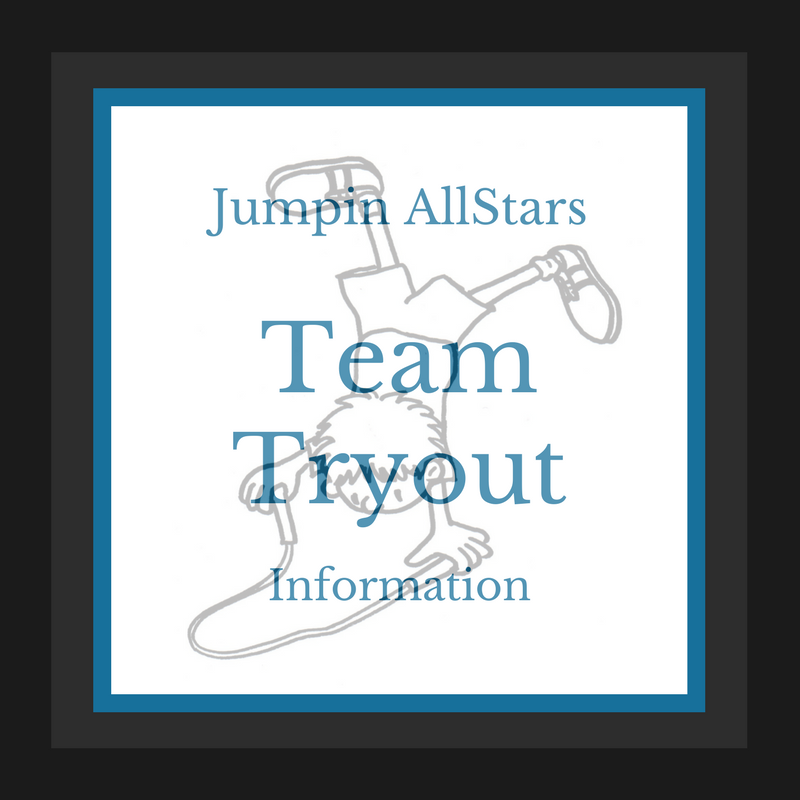 Our staff consists of our top Jumpin Allstar team members who have experience teaching their skills to children throughout the Nation. 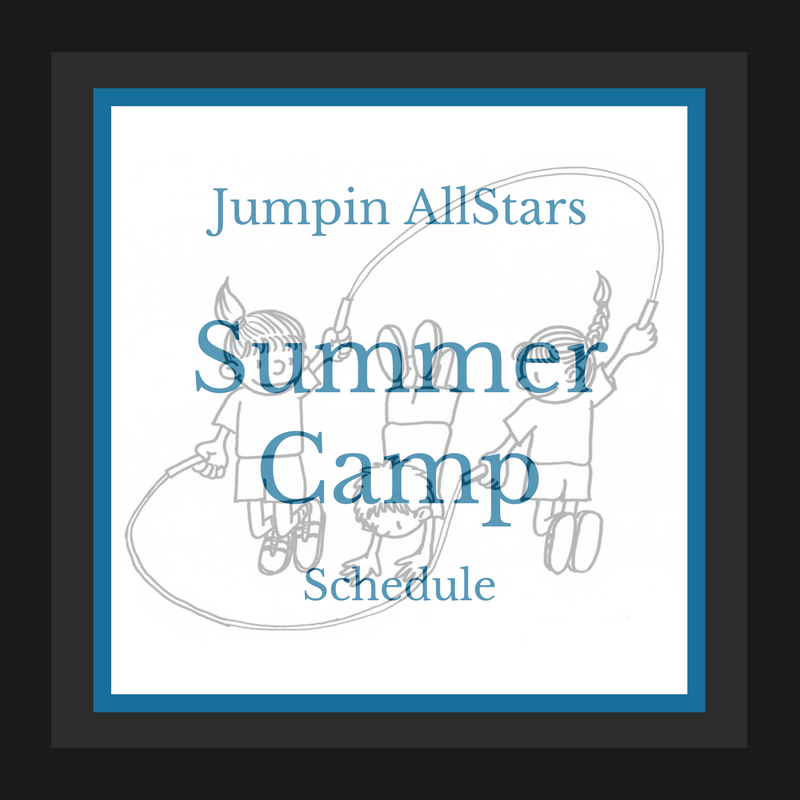 We'll assess each jumper's skills to ensure everyone will be challenged throughout the camp. This camp is all about fun and fitness. No experience needed to participate.